By partnering with local businesses and the faith community, Volunteers of America Southeast is able to address the greatest needs in the community. 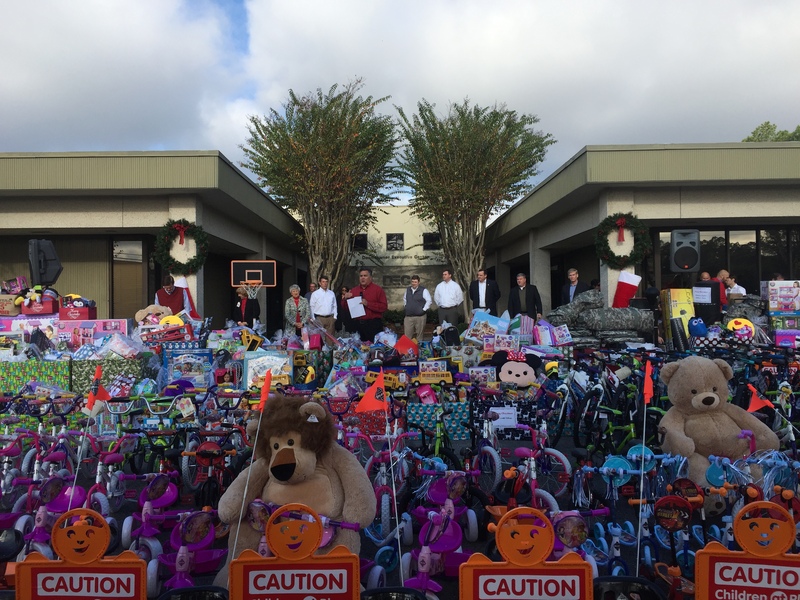 Each holiday season, Volunteers of America Southeast partners with WALA Fox10 TV to bring 10 Caring Gifts to the community. 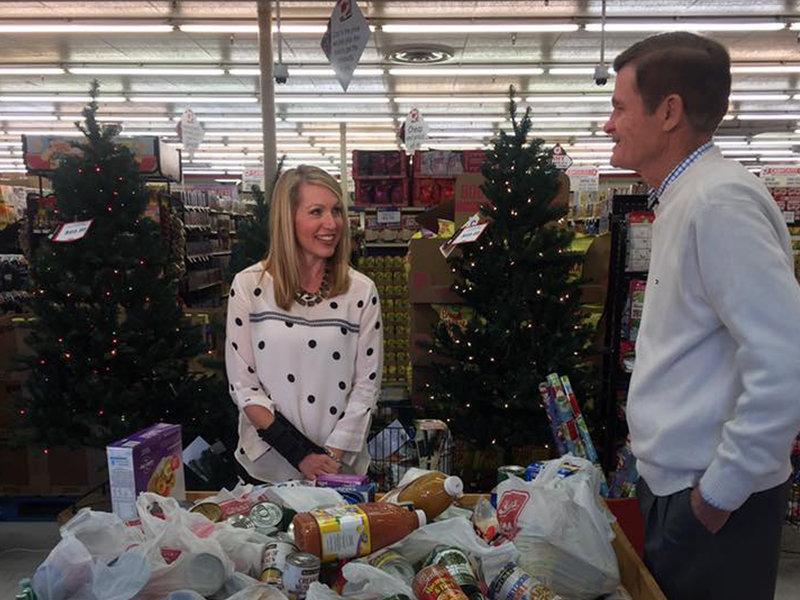 Through this program, individuals and businesses can contribute to any of the 10 gifts during the holiday season. Gifts include things such as Pennies for Patriots, Toys for the Holiday, Caring Kits, and Food for the Holidays. Volunteers of America Southeast works with the Department of Human Resources and the Veterans Administration, as well as many other agencies and churches to make sure we are serving individuals and families who are truly in need. During the summer, VOASE partners with local businesses to collect school supplies and backpacks. 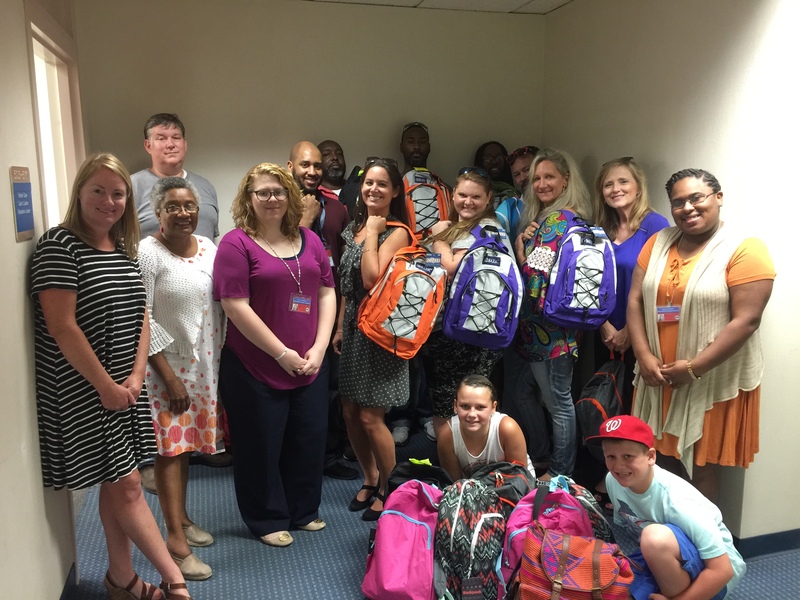 These backpacks are given to children in foster care through the Department of Human Resources. At-Risk Youth are also served through VOASE’s afterschool youth programs and local churches ministering to children in low income areas. Feed the Need developed from 10 Caring Gifts. There are many hungry people within our communities, and as the need grew, we expanded the once-seasonal program to cover the entire year. We provide food to local food pantries. Disasters come in many forms, from acts of nature such as hurricanes, tornadoes, and earthquakes to individual and personal crisis. Following a disaster, Volunteers of America Southeast seeks to help people get their lives back together. 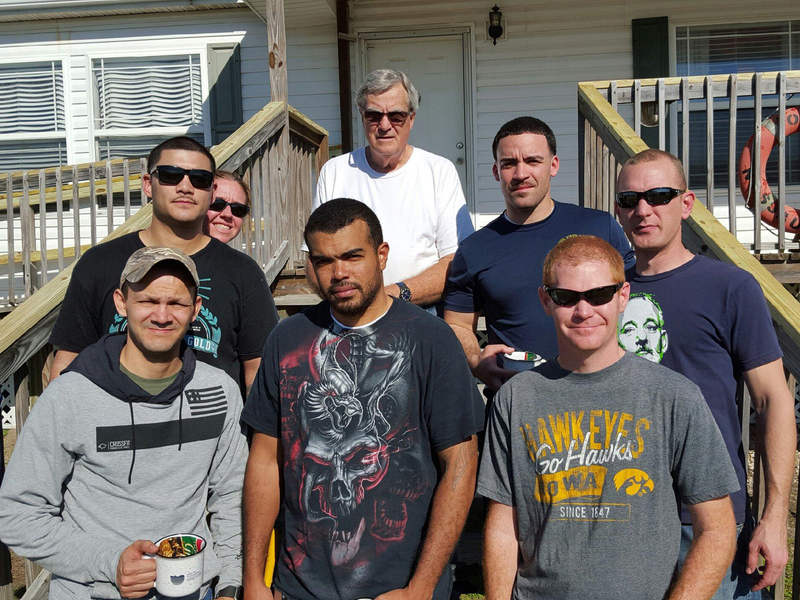 From clearing rubble after a storm, repairing the home of a disabled veteran, to building a wheelchair ramp for a stroke victim, we seek to respond with our time, energy, and resources. Our response is made possible through volunteers, donations, and partner organizations.